Woods Creek Nursery | Open to the Public. Growing 500+ species. We specialize in hedge material, flowering shrubs, native plants, Japanese Maples, evergreen, deciduous and specimen trees. 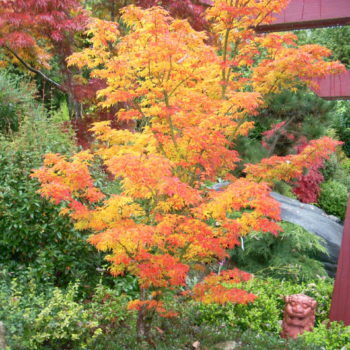 We specialize in unique and hard-to-find specimen trees, especially Japanese Maples, as well as evergreens, deciduous, flowering trees and natives. Welcome to Monroe, Washington! We're a 40-year-old wholesale grower nursery near Seattle and open to the public. We can help you with your landscaping design ideas and native plant restorations. 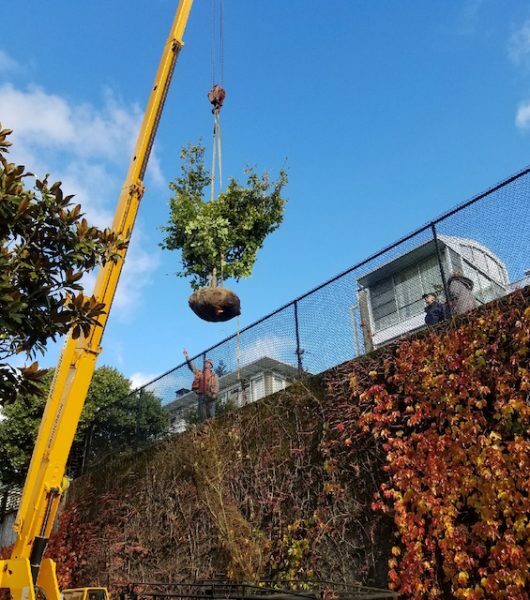 We have a large selection of shrubs and specimen trees on-site, well suited for use as large or small privacy barriers, hedges or screens. 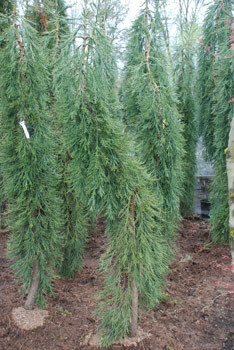 Our selection of plants and specimen trees is unmatched by most nurseries in the Northwest. In total, we grow over 500 different types of plants, shrubs, hedges, and trees within our 25-acre nursery and arboretum. 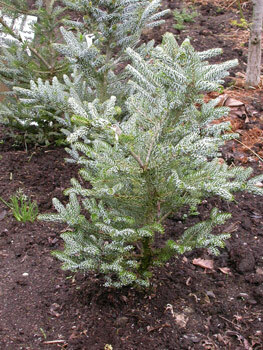 Many of the varieties we grow are native to the Northwest. If you are setting up ground cover to stabilize a slope, looking for the perfect rock garden plant or shopping for an unusual specimen for that special spot, we've got what you need. Come on out and take a walk through our 37 greenhouses and arboretum. 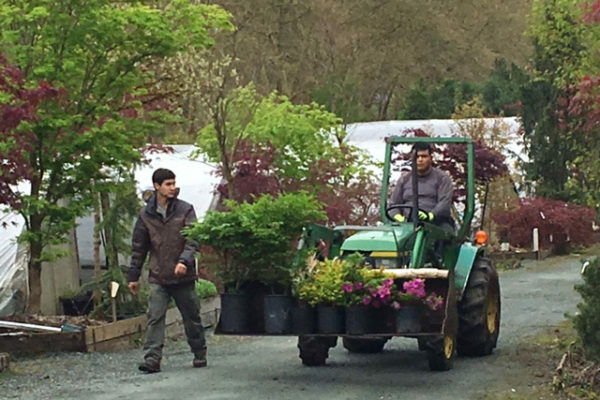 Yes, we deliver to garden centers, job sites, landscape professionals and for large orders! 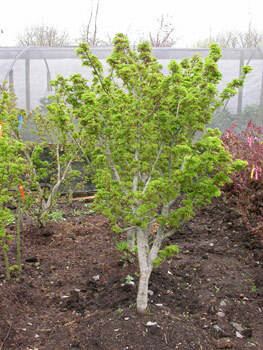 We provide standard delivery to nurseries and landscape contractors for larger orders and unique tree purchases. 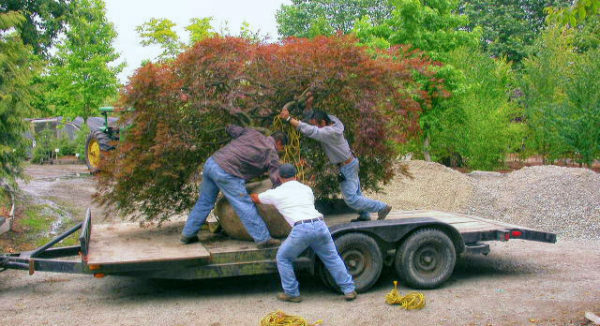 Let's work together to get your specialty Japanese Maples, native species plants and specimen trees delivered where you need them. 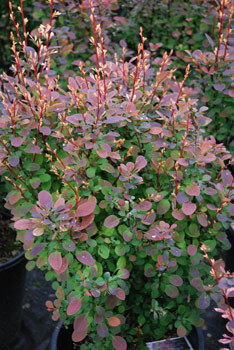 If you sell a wide variety of plants, but want to offer more, our huge selection gives you the chance to offer rare plants and unique varietals without the overhead of stocking and caring for them. And our low prices still give you room to maintain your profit margin. Make one call and let us fill your entire order, or let us grow your inventory for you! We work with garden center nurseries and landscape designers and contractors. 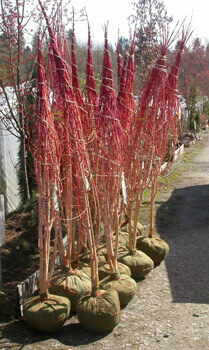 Contact us now to order your unique showpiece or specimen tree. We specialize in helping our customers with native plant restoration projects, and we have a number of native species available at the nursery. Typically, if we don't have the exact plants you are interested in here on site, we can have them delivered from our growing-acerage. Allow 24 hours on a weekday, and sometimes minimums will apply. We generally do not stock the numbers required for complete restorations at this location, so if you are planning a restoration project, it is always a good idea to contact us in advance of coming out to the nursery. 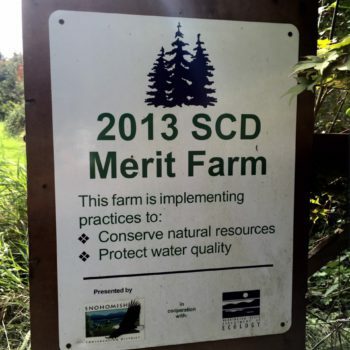 We were awarded "Merit Farm" status in 2013 by the Snohomish Conservation District in cooperation with the Washington State Department of Ecology. 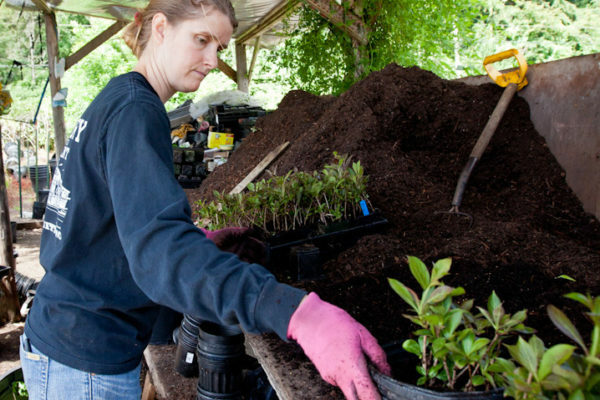 Woods Creek Nursery uses Sustainable Horticulture practices. The quality of our plants is the result of our diligent stewardship of our soils and water over 40 years. We weed by hand at Woods Creek Nursery. 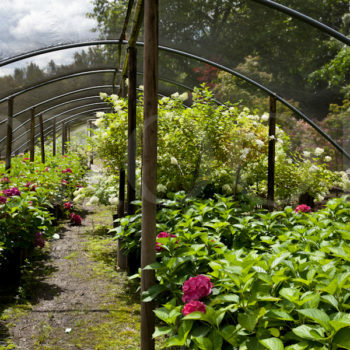 Our plants are grown in our greenhouses and in our nutrient rich beds on our 25 acre property. If you're in Seattle, Bellevue, Renton, Kirkland, or other close-in suburbs, you'll likely have only shopped in city retail nurseries. Urban nursery prices are usually higher than Woods Creek's, often because of higher costs than here in rural Monroe.